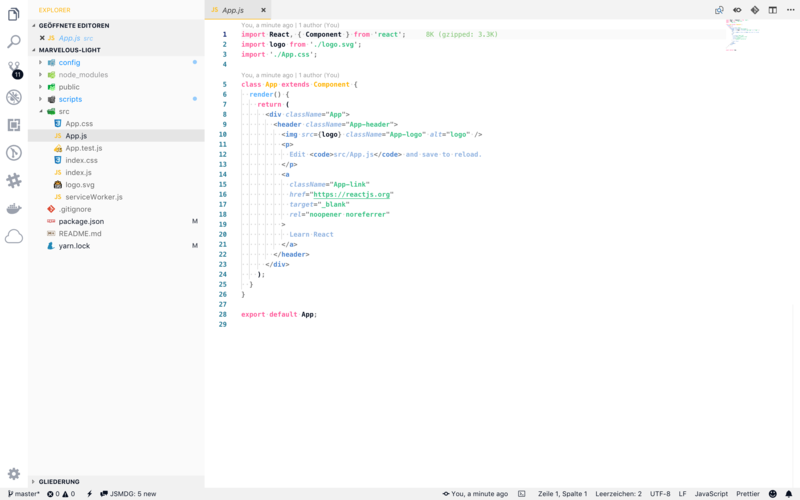 Visual Studio Code>Themes>Marvelous LightNew to Visual Studio Code? Get it now. This work is licensed under the Creative Commons CC0 1.0 Universal License.